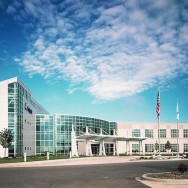 Seagate is a manufacturer of digital storage and security products with facilities around the globe. 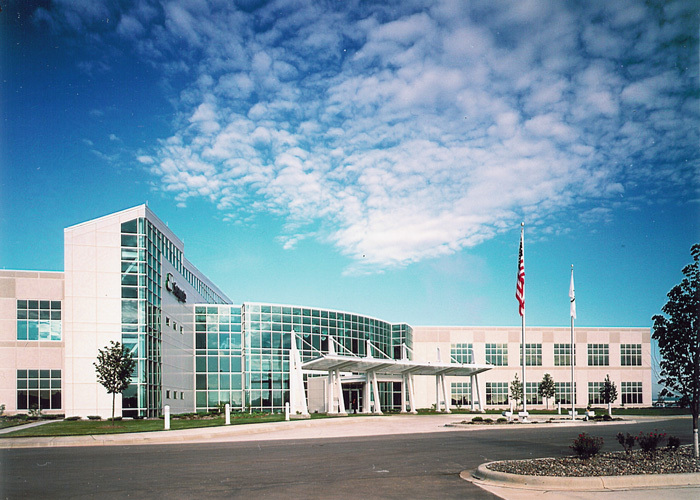 The 410,000 square foot Shakopee location is home to Seagate’s advanced technology research and product development unit, providing office laboratory and clean room spaces. The steel framed structure consists of composite steel with concrete floors, and a roof framing system of steel joists and steel deck. The exterior walls are non-bearing insulated precast concrete units. The project was delivered on a fast track, design-build basis.